Discover our restaurant’s entire menu, as well as drinks! For further information, please don’t hesitate to contact us. 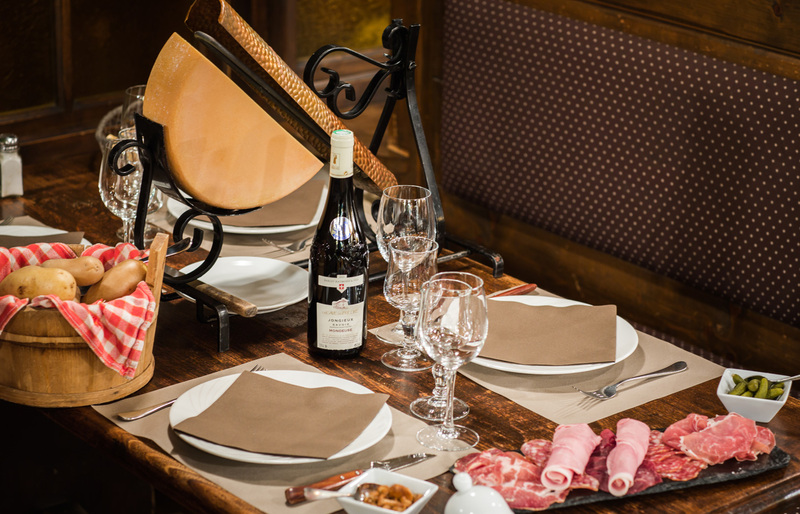 Appetisers, salads, pizzas (eat in or to take away), Savoyard specialities, or meat, fish and homemade desserts, discover the menu of our restaurant, situated in the heart of Morzine!